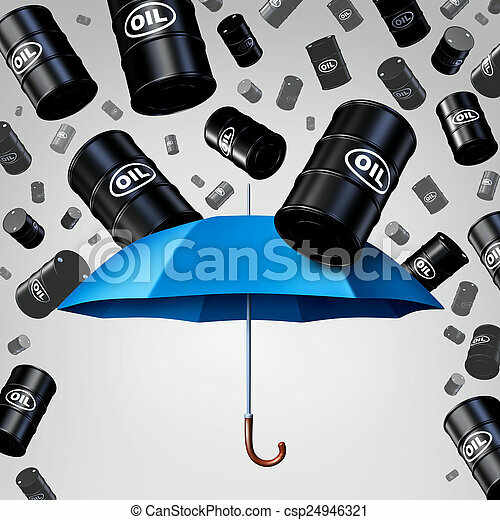 Falling oil protection concept as a group of crude petroleum barrels raining down with a blue umbrella as a security metaphor as a symbol for declining prices in fossil energy due to oversupply. 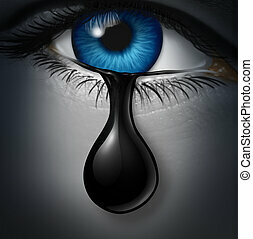 Man working overboard. 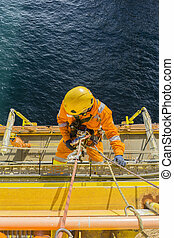 Abseiler hanging on cable tray at the edge of oil and gas platform in the middle of sea. 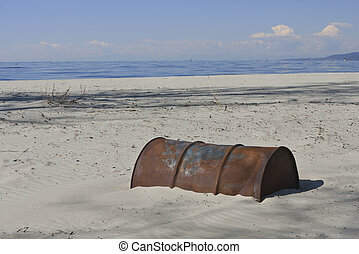 Man working overboard. 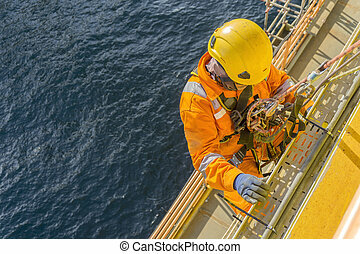 Abseiler complete with personal protective equipment (PPE) climbing the edge of oil and gas rig platform in the middle of sea. 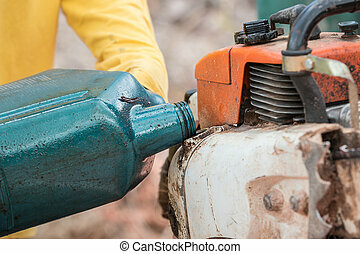 Man working overboard. 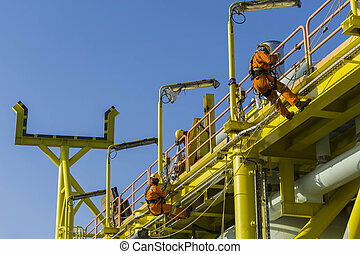 Man working at height. 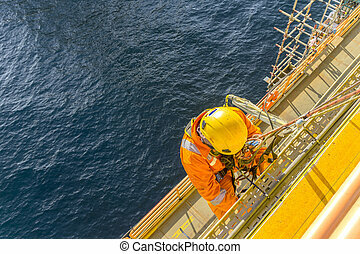 Abseilers climbing and hanging at the edge of oil and gas platform in the middle of sea. 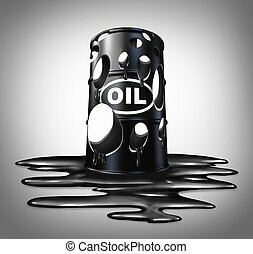 Man working overboard. 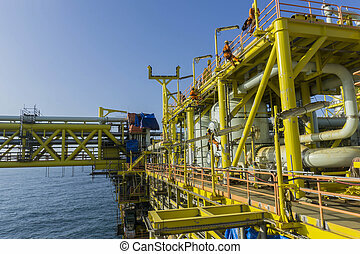 Abseiler complete with personal protective equipment (PPE) climbing and hanging at the edge of oil and gas rig platform in the middle of sea. 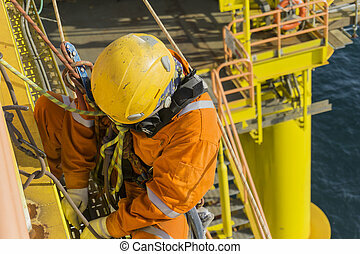 Working at height equipment. Fall arrestor device for worker with double lanyard and hooks at galvanized tube for safety body harness on selective focus. 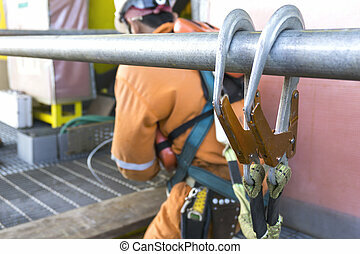 Working at height equipment. 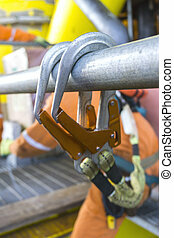 Fall arrestor device for worker with double hooks for safety body harness on selective focus. 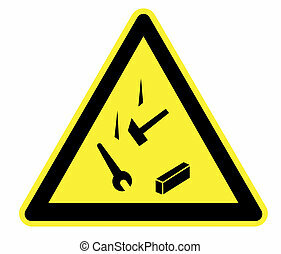 Worker as a background. 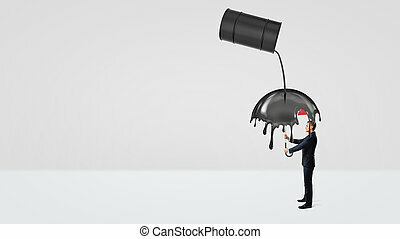 A small businessman hiding under an umbrella from crude oil leaking of a large black barrel. 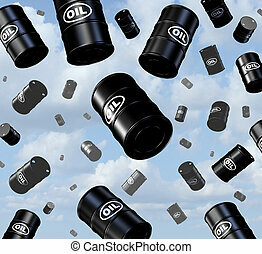 Oil and gas industry. 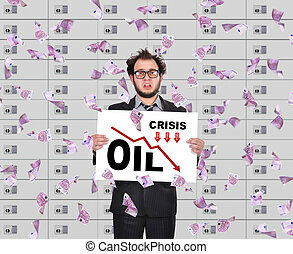 Counting costs and losses. 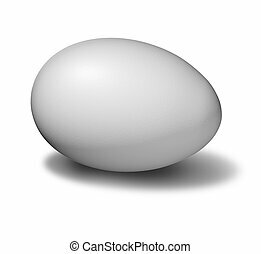 Safety and protection. 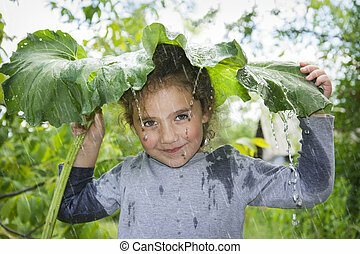 On a rainy day in the summer, a small happy girl hides from the rain under a large burdock leaf. 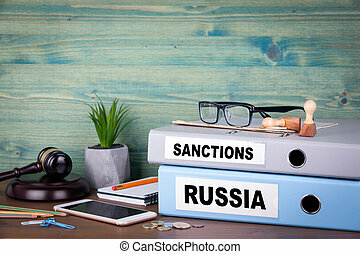 Russia and sanctions concept. 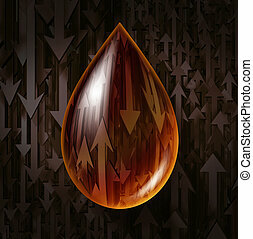 Politics and business relations. 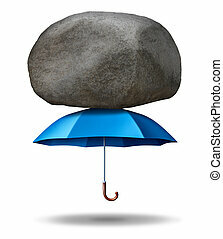 Strong protection business concept with a strong blue umbrella supporting and shielding a giant rock or boulder from falling down as an inegrity symbol of security trust and strength on a white background. 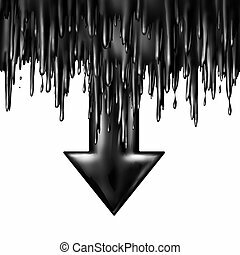 Oil dropping fuel and gas price falling concept as liquid black crude petroleum spilling down sgaped as a downward arrow in a symbol for declining prices in fossil energy due to market oversupply and overproduction. 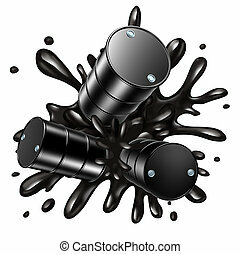 Oil collapse industry concept as a barrel full of holes of crude petroleum with liquid spilled on the floor as a business metaphor for energy price drop. 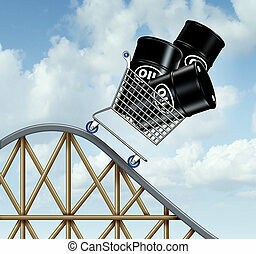 Oil fall and barrels dropping as a concept for faling fuel and gas prices as liquid black crude petroleum splashing for declining prices in fossil energy due to market oversupply and overproduction. 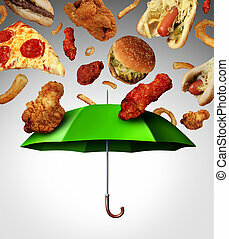 Bad diet protection food concept with a group of greasy fatty fast food falling down like rain and a green umbrella stopping the unhealthy food as a metaphor for poor nutrition and changing eating habits. 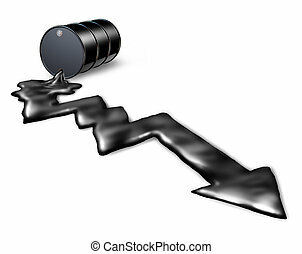 Oil industry volatility business symbol as prices drop or rise concept as a drop of fuel gas or crude petroleum with arrows for declining or rising fluctuations in the price of a barrel. 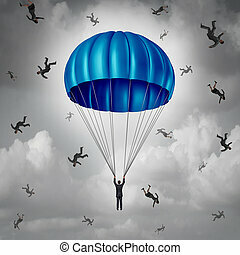 Corporate insurance and business protection concept as a businessman with a blue parachute being saved while others falling with 3D illustration elements. 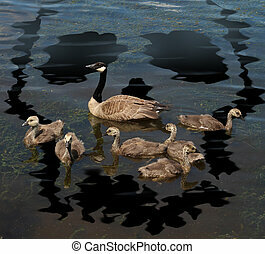 Wildlife danger and animal conservation concept as a young family of canada geese on a lake polluted from a toxic oil spill shaped as a death skull symbol as a metaphor for environmental damage to nature and the protection of natural habitat. 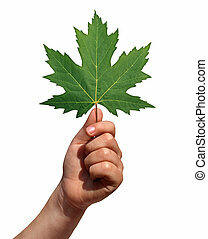 Holding a leaf as a symbol of growth and development with the hand of a child lifting a green maple leaf as a metaphor for learning discovery and imagination isolated on a white background.